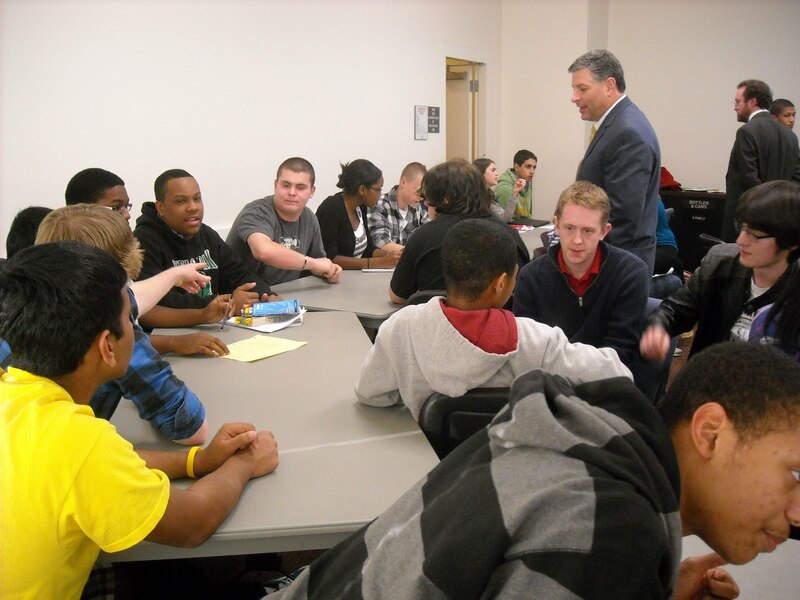 High school students are invited to attend the 4th annual Youth Summit! This is a great opportunity for you to collaborate, build leadership skills and discuss ways to make a difference on government policies, issues and decisions that impact YOU. 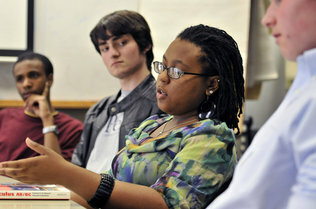 At the summit, teens will meet and collaborate with leaders from other schools and youth programs across the community. Collaborate with other students on a Youth Agenda - which policies and issues do YOU think officials should be working on? High school student leaders - both serving in official leadership roles on student council/clubs and emerging leaders who want to make a difference at school and in the community. If you care what happens at your school or in the community, you're a leader. 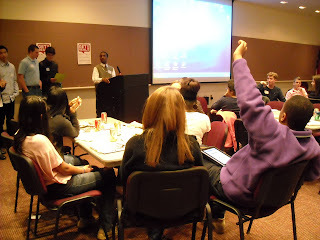 The Youth Summit will be March 6, 6:00-8:00PM at the Charlotte-Mecklenburg Government Center, room 267. The event is free. Pre-registration is required. Seats are limited, and food will be provided. 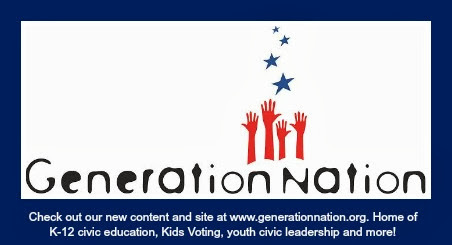 To register, contact info@generationnation.org or 704-343-6999. Include: student name, school, email address, phone number and leadership role or interests in local issues. The Youth Summit is hosted by Youth Voice Leadership Alliance, a student civic leadership program of GenerationNation (formerly Kids Voting) in partnership with CMS and government agencies, and funded in part through Crossroads Charlotte's Front Porch program and State Farm.